'CJV' blasts 'Statement on Spiritual Resistance,' issued yesterday by 22 self-identified Orthodox clergy, against US administration. “The Uri L’Tzedek statement is alarmist — unfairly and inaccurately conjuring up grave and baseless imagery of oppression and persecution, in order to scare readers into concurrence,” commented CJV Senior Rabbinic Fellow Rabbi Avrohom Gordimer. In a statement, the CJV said, "In this context, it is relevant to note that Shmuly Yanklowitz, director of Uri L’Tzedek — and the majority of signatories to yesterday’s statement — are not recognized as Orthodox rabbis by any mainstream Orthodox organization. They are, instead, part of “Open Orthodoxy,” a fringe group whose leading figures routinely express views markedly at odds with basic Jewish tenets and traditional practice. 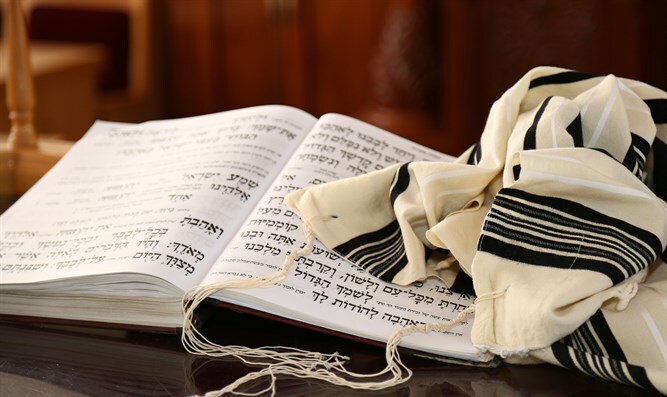 "Yanklowitz in particular has called parts of the Torah “evil” and recently expressed his opposition to the reading of the Scroll of Esther on Purim, which falls this year on Saturday night and Sunday. Press coverage calling their words an “Orthodox statement” does a disservice to Judaism and factual accuracy."